We're already midway through September and I can almost taste the salted caramel lattes! I had my first one this morning when my Keurig spit grinds into my cup- any excuse for Starbucks works for me :-). Fall is almost here, well at least I can pretend it is almost here in Texas. That's the ONE thing that I strongly dislike about living where we do, the lack of a true Fall. I miss the crisp and beautiful autumn leaves from Ohio, sweater weather, and cool evening football games. 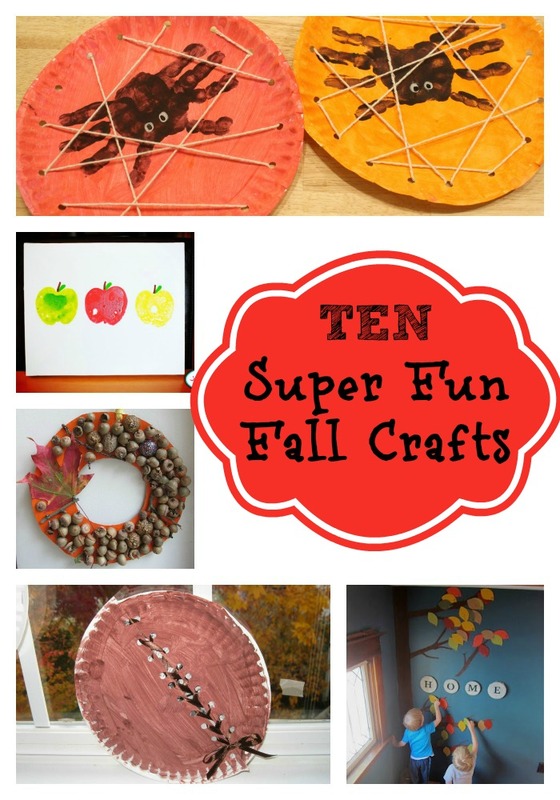 So in the spirit of creating a Texas fall, I thought that I would round up some great crafts for the kiddos. I tried to stick with art projects that are feasible as a momma with 3 under 4, limiting the amount of work for me and leaving it up to the kiddos. 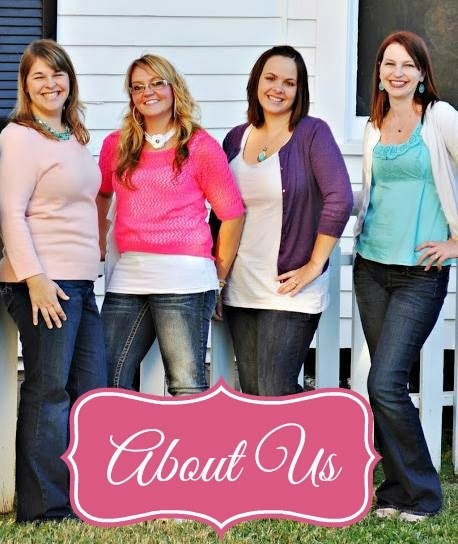 We may or may not have had a self haircut while crafting together a few weeks back, so we're keeping it simple. The plan is that this will inspire us to create! 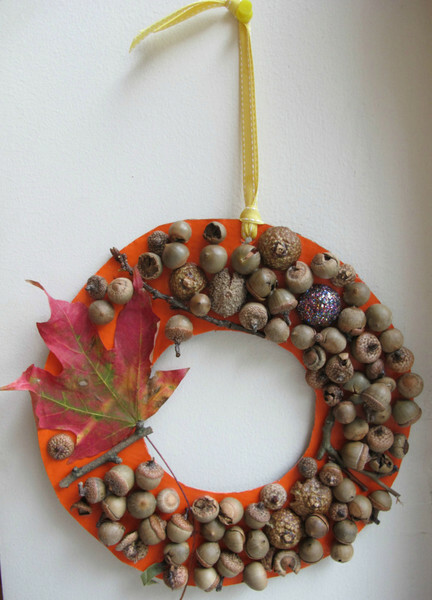 Over the next couple of months, we will be making at least one fall craft a week during our morning art time :-) Let's keep those little minds busy and out of trouble! 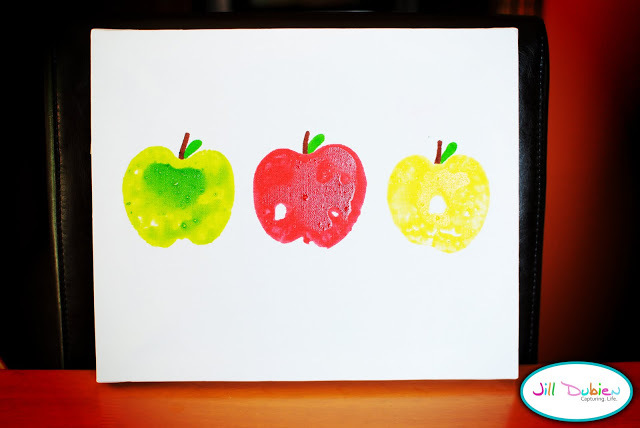 First up is Apple Stamping by Meet the Dubiens. I remember apple and potato stamping with my mom and can't wait to show my kids! This is definitely mantle worthy, or maybe even fun to send to the grandparents. 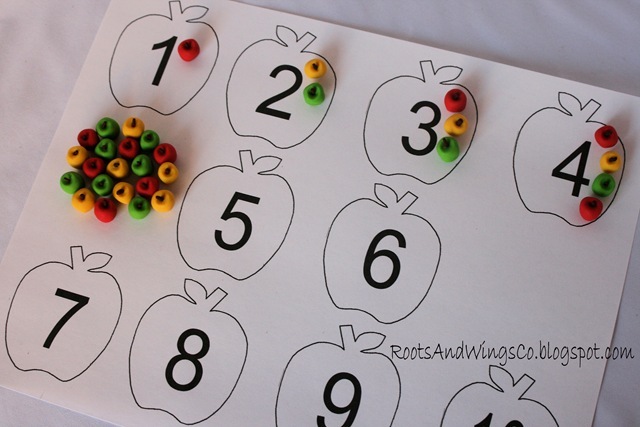 Fingerprints make up the apples in this cute activity with free printable. My little math lovers will definitely enjoy this one! 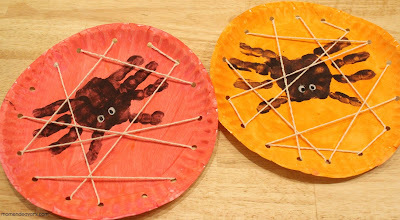 How about these awesome spider web lacing plates from Mom Endeavors? 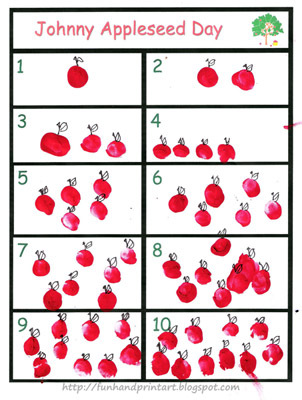 You could even add numbers or the alphabet for sequencing. I love these Stain Glass Leaves by Mom vs. the Boys, and the fall colors they would bring to our windows! This Acorn Wreath by My Brooklyn Baby is perfect for my little scavengers. 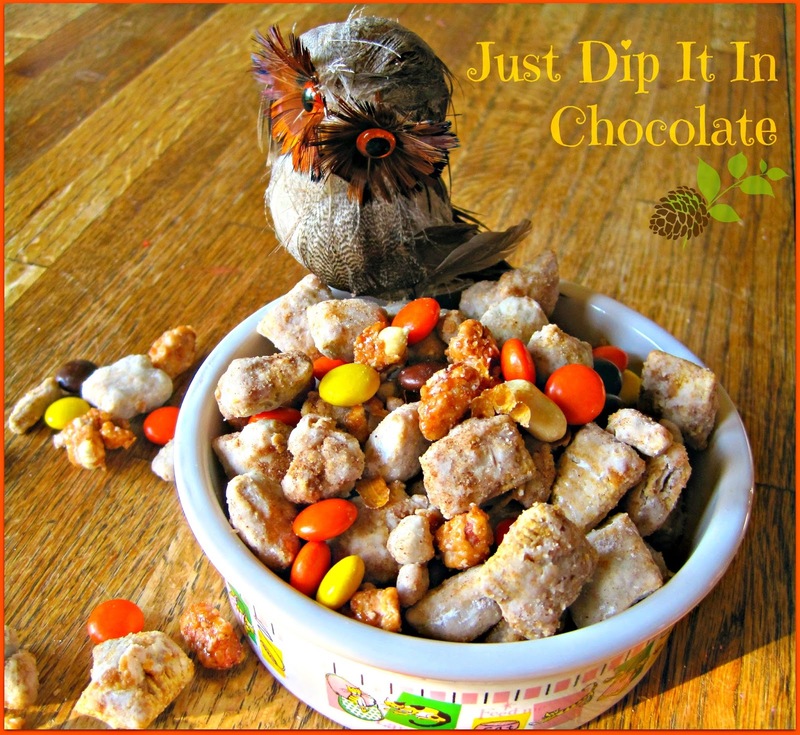 What kid doesn't like collecting acorns? 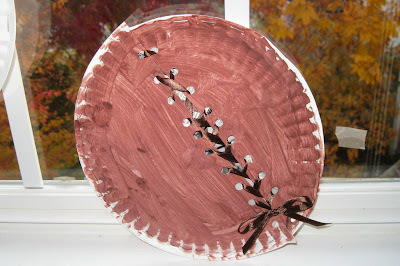 I absolutely love this Fall Tree by Joyfully Weary! This super cute lace up football is sure to catch his attention. And some Fall Muddy Buddies by Just Dip it in Chocolate to top it off! 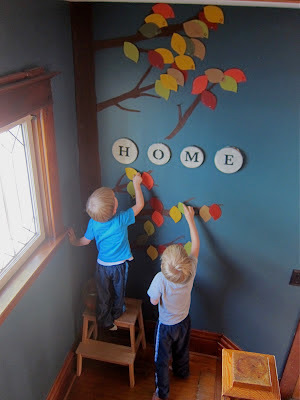 I don't know about you, but I am totally inspired to get the construction paper and paint out. 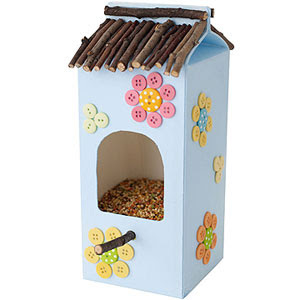 Maybe I'll even host a fall craft playdate for our little friends. 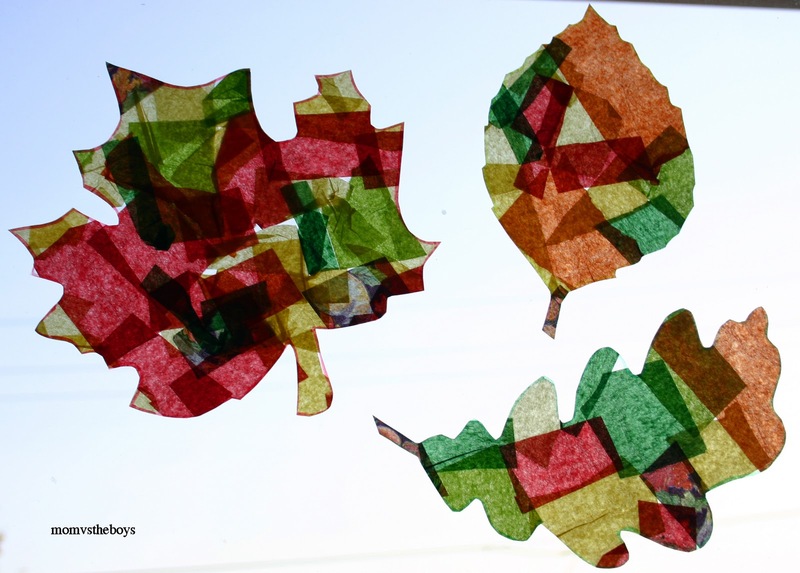 What fall crafts do you have planned for your little ones?